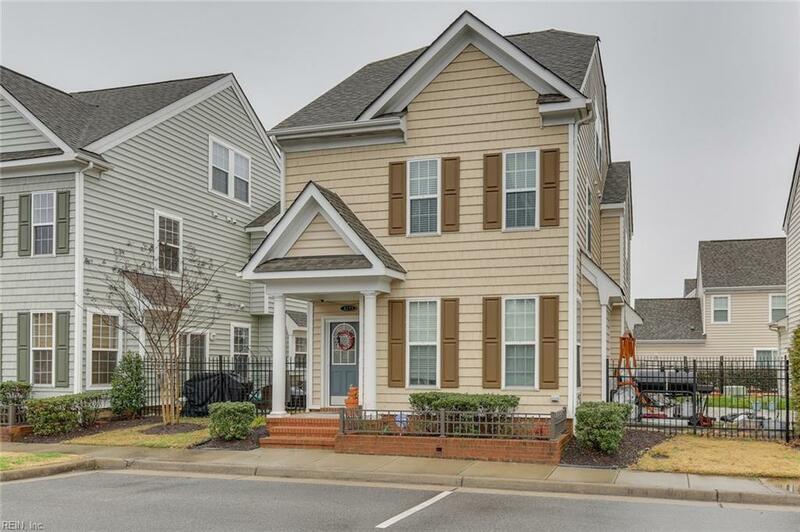 8235 Lee Hall Ave #10, Suffolk, VA 23435 (#10242068) :: Abbitt Realty Co. 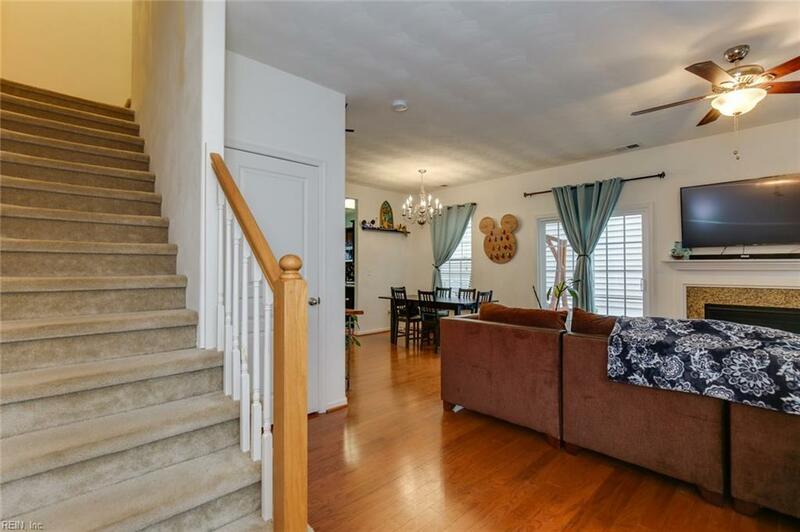 Beautifully appointed single family home w/all of the amenities of a condo community. Provost Model w/finished, 3rd flr serving as the 4th BR, Office, Play Room, or Private Den. 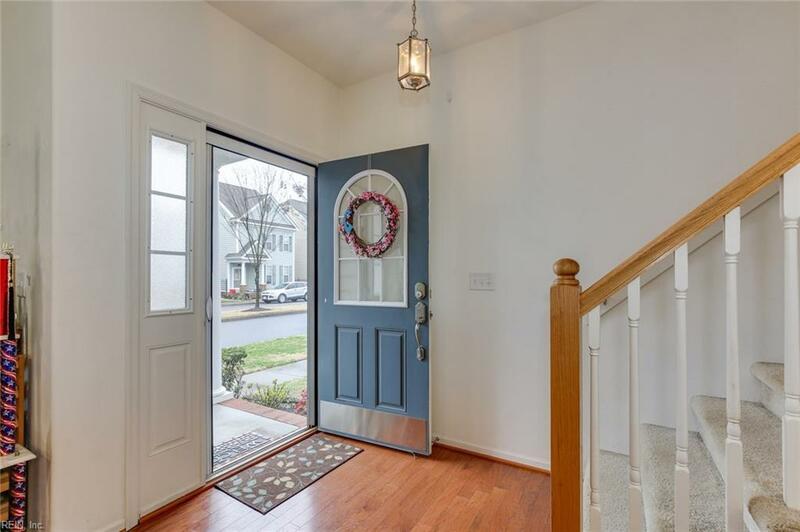 Well maintained w/nice upgrades to compliment today's lifestyle. Tile in the bathrooms as well as the laundry area. Marble surround frames the natural gas fireplace. The pull-out, pantry-style cabinet beside the frig & add'l cabinetry/granite area in the kitchen creates 2 x's the cabinet space as other homes in the neighborhood; this is the only home in the neighborhood w/these features! The expanded, stamped concrete patio is the perfect entertaining setting. No amenity was left at builder grade! 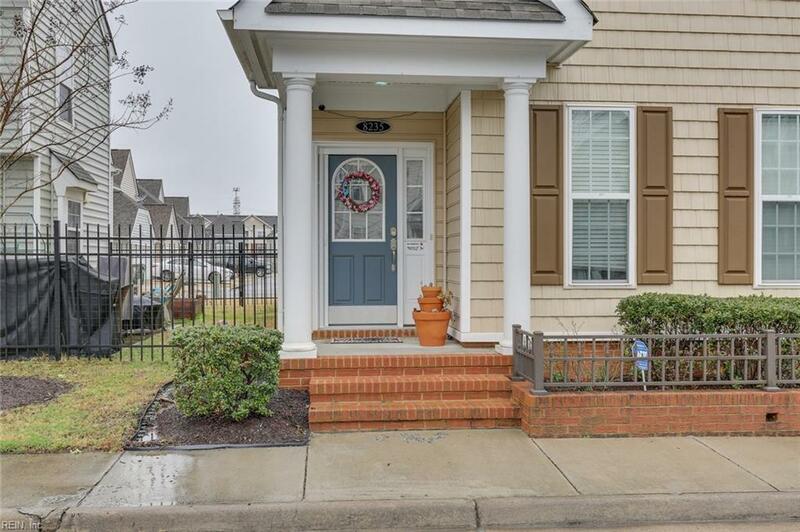 Located in the heart of Suffolk/College Dr area just minutes to Harbour View, dining, movie theater, shopping, schools, interstates, military installations, and shipyards; possibly one of the most desired areas to live in Hampton Roads!